The Creation Station Conference Extravaganza 2019 | Business brillianc..
Last week we celebrated our Franchise owner success at our 17th annual conference of creativity. After 17 years of inspiring imaginations last week we celebrated our awesome network and this years' theme was 'Creativity in learning and life’ the colourful and inspiring event took place at Cadbury's House, Double Tree Hilton, Bristol on the 6th April. 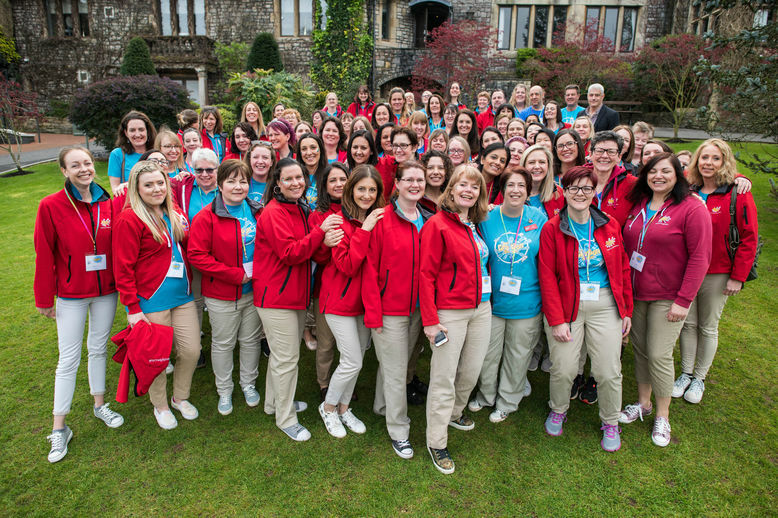 Our awesome franchise owners traveled from across the UK to share new initiatives and business developments. The excellent keynote speaker, Celia Delaney taught the iPromote motto and champions from within the network shared a selection of hints, tips, and pearls of wisdom. Then we threw on our glad-rags and dancing shoes ready for our evening gala, full of franchise wins, celebrations and having a good old laugh. "I am beyond proud of our outstanding team of franchise owners and head office creative crew. I think this conference was possibly the best yet!” - Sarah Cressall - Founder and Managing Director of The Creation Station. With that, we are pleased to announce our following winners! Winner - Helen Earnshaw & Catherine Scott from The Creation Station North Leeds & The Creation Station Chester. Winner – Emma McCalla-John from The Creation Station Harbourne & Bartley Green. 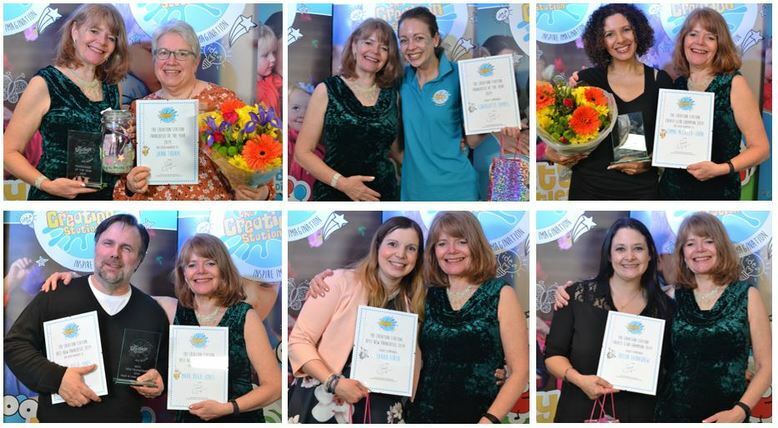 All of our awesome award-winners above and more run creative classes parties and events run across the UK and are delivered with a friendly smile. To find out what is on in your area for fun and educational classes, parties, events, and ideas visit www.thecreationstation.co.uk. And, if all this sparkle has got you thinking of running your own flexible, fun and rewarding business, find out about joining our friendly Creation Station family. Request your FREE information pack today and join our award-winning fun and friendly family.